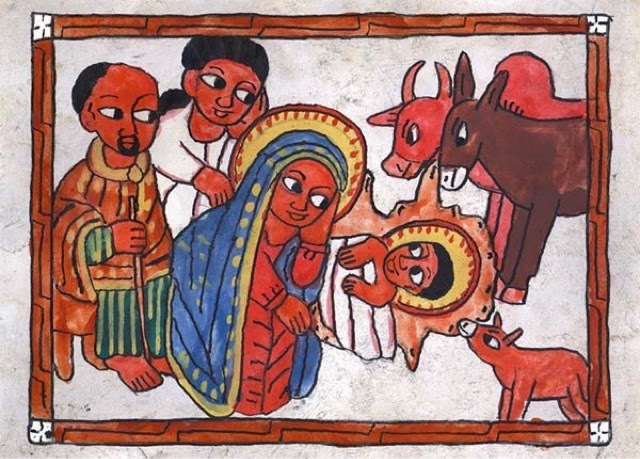 Today is Christmas in Ethiopia! 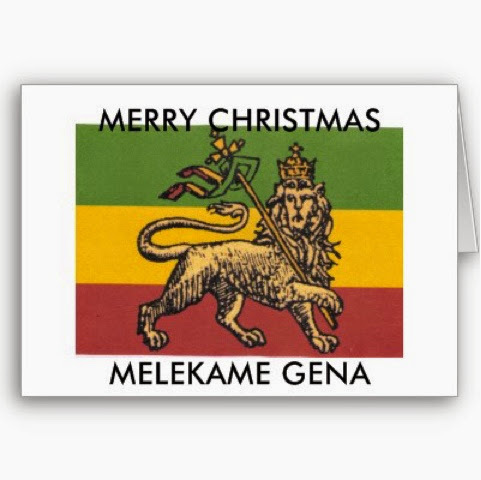 Somewhere in Ethiopia, our little guy is probably celebrating. There is an AWAA Act mission team in Ethiopia this week. They are throwing a Christmas party for the children in the transition home. I know that will be a fun time. Pray for the mission team. And pray for all the children celebrating Christmas in Ethiopian orphanages, that they would hear of the love of Jesus today! Many Ethiopians in the common orthodox faith also attend a three hour church service—standing the entire time!"